Four years after his acrimonious split with ESPN, the sports entrepreneur is building a different kind of network. Simmons, who launched the company after a 14-year run as one of ESPN’s most provocative commentators, isn’t buying the concerns: The Ringer’s network of 28 podcasts now garner about 35 million downloads a month, and made more than $15 million on podcast ad sales in 2018. 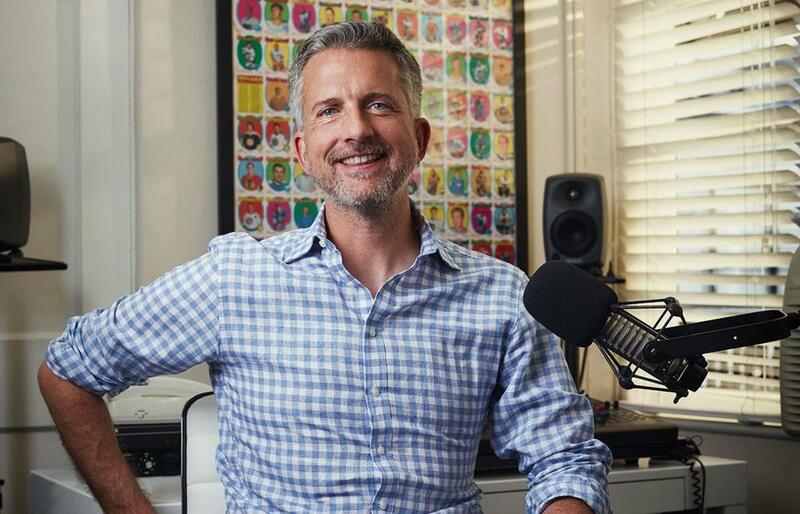 The Ringer started with one of the most popular and long-established sports podcasts out there in Simmons’ show, which helped get a lot of listeners in the door. They’ve also grown their network with numerous shows centered around people familiar to Simmons’ readers and listeners. The sports and pop-culture outlet is betting big on digital audio despite talk in the media business that podcasting is in a bubble. Kyrie Irving will feature in and executive produce a currently untitled horror movie with Imagine Entertainment about an Oklahoma hotel that has a reputation of being haunted. Imagine Entertainment has preemptively optioned an upcoming Players’ Tribune article, an oral history of experiences from NBA stars who have stayed at the Skirvin Hotel in Oklahoma City. The hotel is frequented by traveling NBA teams, but some players refuse to stay there because of its reputation. Following a pilot last year that received nearly 6m views, the #WePlayStrong YouTube channel has been created to cultivate the growing community of female football players and fans, encouraging more to feel proud to play. The channel will offer a variety of original content, including daily insights into players’ routines, funny challenges, beauty and style content, and health and fitness advice, as well as providing a platform for inspiring women to share their experiences of the beautiful game. Kaitee: Small-town VT girl and former college athlete with big sports dreams. Endlessly curious and relentlessly emailing 😊. Every day is a loose ball and I want possession. What’s a lesson in fan engagement that every marketer could learn? Kaitee: “Never mistake activity for achievement.” I’ve been using that John Wooden quote a lot lately because I think there’s a tendency to get caught up in social post volume as a barometer of success instead of setting bigger-picture goals and thinking strategically about the ways to achieve them. Each platform is different and each algorithm is subject to change so it’s important to continually reframe your objectives. 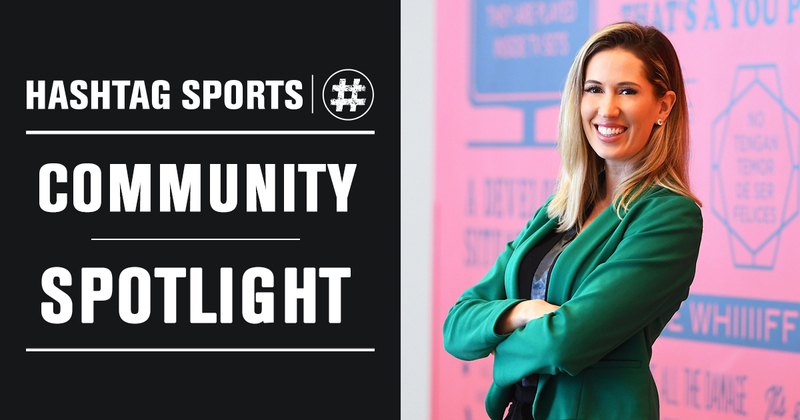 Kaitee: I’m a big believer in the power of real-time authenticity when it comes to building an engaging social sports experience. 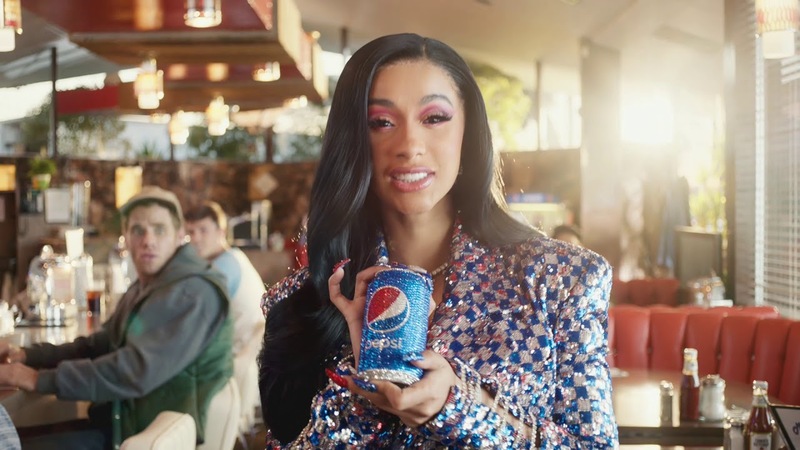 If I’m scrolling around on my phone and see a selfie-style video of a prominent athlete or a glimpse of a pregame huddle on IG Stories, I’m far more likely to be engaged than I am from a promo with highlights and pump-up music, even if the latter is better from a pure video quality perspective. And I do think that’s fairly unique to sports because of the pace and unpredictability. Fans will be able to input the stickers into the videos they share on TikTok, a mobile app for sharing short videos. The free stickers are animated to show signature touchdown celebrations unique to certain NFL players when integrated into a short-form video clip. As part of this new agreement select NFL players will create personal accounts to share content involving their individual stickers on the TikTok app. Players will also market the stickers via their personal social media accounts on other platforms. The Pac-12 has enlisted the Raine Group investment bank to help wring more money from the rights to air its games. It’s a critical time for the self-proclaimed “Conference of Champions,” which hasn’t been distributing as much money to members as some other top conferences. The Pac-12 has one advantage over peers however: It’s the only collegiate sports conference to wholly own its own media company, putting the league in a strong position to capitalize on the insatiable appetite for live sports. UFC announced an extension of its sponsorship with Volkswagen Brazil. The new contract establishes Amarok, the automaker's pickup, as the organization's official car in the country by 2020. The brands intend to develop exclusive content, digital media campaigns and relationship actions to engage the mode's fan base. In addition, the Amarok logo will be displayed in the Octagon, the UFC's arena of fights, during events in Brazil.